On December 3 at 7 pm, I’m reading from my novel PARALEGAL at the Jewelbox Theater in Belltown. This performance culminates a year+ of work on a project whirred forward by support from 4Culture and Jack Straw Cultural Center, for which I am very grateful. 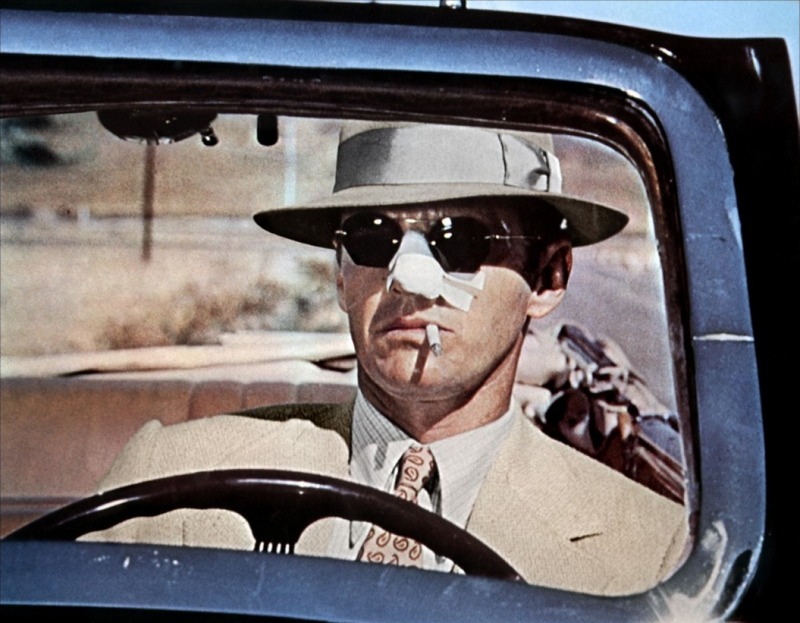 I’ll be joined by four fantastic Jack Straw Fellows whose work intersects with mine, on the topics of art, money, and desire: Bernard Grant, Emily Bedard, Matthew Schnirman, and Martha Kreiner. Please come! We, along with the rest of the Jack Straw fellows, all have work in the 2015 anthology, available at our readings all year, which will be at Folk Life on May 24, and at the the University Bookstore, the Seattle Public Library, and elsewhere in the fall. Kevin Craft, the 2015 curator, did such a fantastic job grouping each of the readings and introducing each of the readers. I was really happy with how my reading and its recording turned out. The voice coaching from Christine Brown and performance coaching from Elizabeth Austen were both excellent and super helpful. I’ve uploaded my reading to soundcloud. Podcasts from everyone’s author interviews (conducted by Kevin Craft) with excerpts from our readings will be released in the fall here. 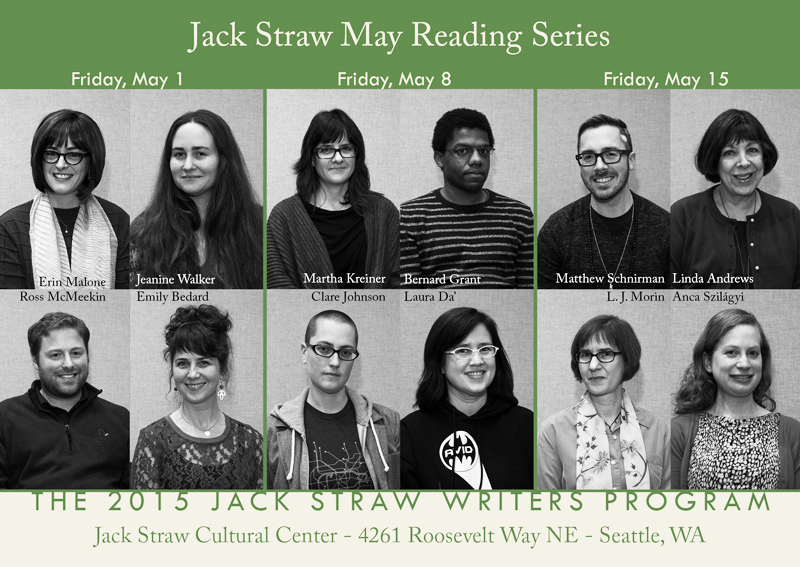 The Jack Straw May Reading Series kicks off on May 1! I’m so excited to see my fellow fellows sharing new work and putting our voice and performance coaching into action. Each Friday evening at 7 pm, four writers (one prose writer and three poets) will perform their work. A suggested donation of $5 gets you a copy of the 2015 Jack Straw Anthology; a light reception will follow.